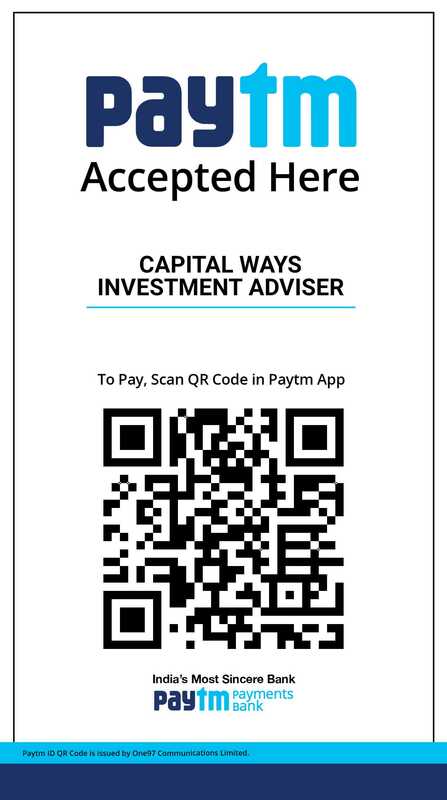 Capital ways Investment Adviser is an Investment Advisory Company which basically provides recommendations for Stocks- Cash and F & O traded in NSE & BSE, commodities including bullions, metals and agro-commodities traded in MCX & NCDEX. 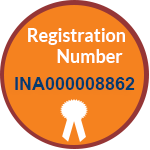 Yes, we provide a one time Free Trial, you can avail it by clicking on the Free Trial Form And Can Use Our Services. 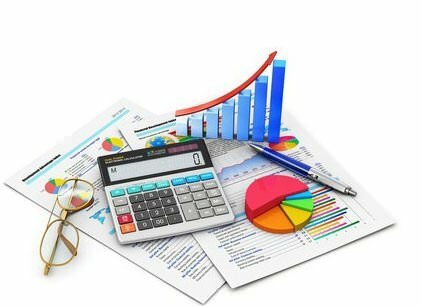 You can fill up the Free-Trial Form available on the Website or simply talk to our Support Team 24/7 at +91 731 395 1869 or +91 977 064 5365 for assistance." 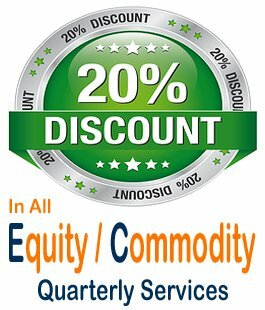 Account gets active only after payment received in our bank accounts. After That You Can Receive Our Best Services. 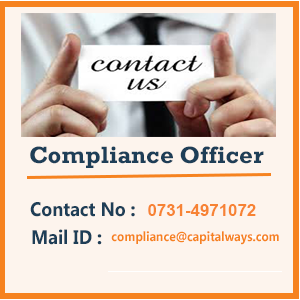 In such case you can either mail us at info@capitalways.com or call at +91 731 395 1869 with these details: Name, Mobile no., Amount paid, Emailid, Date of payment Cheque No. 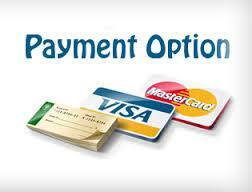 Or Transaction id and otherPayment Details if any.